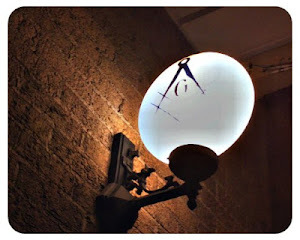 The Midnight Freemasons: What is Good? 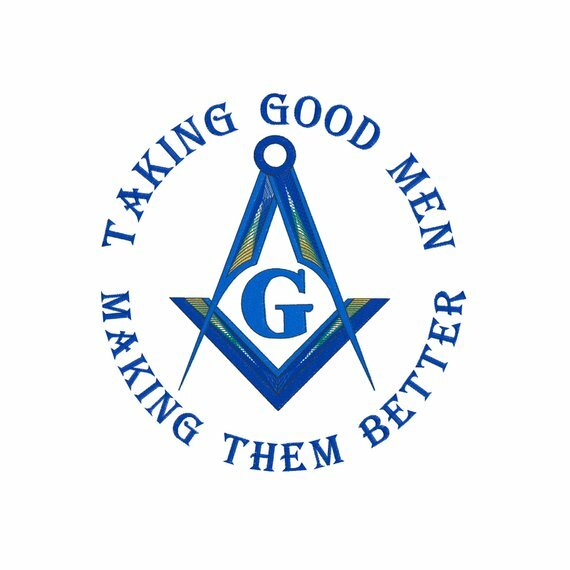 “The basic purpose of Freemasonry is to make better men out of good men.” “Masonry is a path to moral goodness.” “Masons are to be good citizens.” “To be good and true is the first lesson we are taught in Masonry.” We’ve all heard and said these statements. These and others were mentioned in recent Masonic Education discussions of the meaning and purpose of Freemasonry at Olive Branch lodge No. 38. The use of the word “good” prompted one Brother to suggest the lodge devote a meeting to discussion of the meaning of the word itself and prompted me to ponder its meaning myself for several weeks. Last month we held that discussion. We did not reach a satisfactory conclusion of the meaning of the word “good.” Words like honor, integrity, morality, and righteousness were said by the Brethren to be virtues that described the word “good.” These words are all nearly synonymous with each other. Virtue itself is defined as conformity to a standard of right. So does “good” as it applies to men and Masons mean conformity to a standard of right? That is certainly part of it. 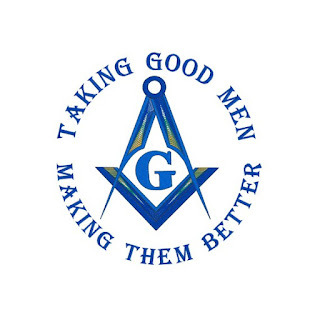 Conformity to the morals and values prized by Freemasonry is certainly evidence of a man being a “good” man. But does Freemasonry exist merely to reinforce these morals and values in its initiates? Does it exist to teach men what they already know? Is its purpose to increase virtue in already virtuous men? I believe the answer is no. W. L. Wilmshurst wrote in The Meaning of Masonry, “It is absurd to think that a vast organization like Masonry was ordained merely to teach to grown-up men of the world the symbolical meaning of a few simple builders' tools, or to impress upon us such elementary virtues as temperance and justice: – the children in every village school are taught such things; or to enforce such simple principles of morals as brotherly love, which every church and every religion teaches; or as relief, which is practised quite as much by non-Masons as by us; or of truth, which every infant learns upon its mother's knee. There is surely, too, no need for us to join a secret society to be taught that the volume of the Sacred Law is a fountain of truth and instruction; or to go through the great and elaborate ceremony of the third degree merely to learn that we have each to die. The Craft whose work we are taught to honour with the name of a "science," a "royal art," has surely some larger end in view than merely inculcating the practice of social virtues common to all the world and by no means the monopoly of Freemasons." What is that larger “end” Wilmshurst speaks of? What is the “science” and the “art?” Volumes have been written on the subject. I have read many. I have learned much and forgotten much. Often I have thought the “end” was close to my grasp only to learn something new that showed me I had much farther to go. Will I find the “end?” I don’t know. I think in my heart I already have, even if I can’t fully comprehend it or put it into words. My journey continues. But arriving at the larger end, if even possible, is also not what defines “good” in Freemasonry. “Good” in Freemasonry is a journey of self-discovery. It is the willingness to look beyond conformity to a standard of right. It is being prepared in your heart. It is curiosity born of a humility and love that makes a man seek to become more than a sounding brass or a tinkling cymbal. It is study and meditation and prayer. It is seeing differently. It is opening your mind and heart and soul to the divine spark living in you and everyone around you. It is taking up the lifetime journey to learn and face the truth about yourself and to surrender to the divine love within you. It is building your soul –“the immortal part which survives the death of the body” and “bears the nearest affinity to that supreme intelligence which pervades and animates all nature and can never, no never, die”—filling it with love of God and love of your fellow man. If you travel on this journey, virtue will follow.